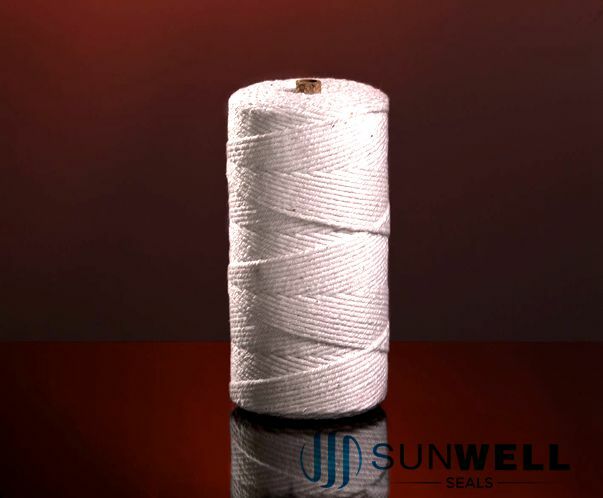 SUNWELL is a specialized manufacturer and exporter on Texturized Glass Fiber Cloth, Glass Fiber Cloth, Glass Fiber Mesh Cloth, Glass Fiber Plaid Cloth, Glass Fiber Cloth with Aluminium, Glass Fiber Cloth Heat Treated, Glass Fiber Cloth with Graphite, Glass Fiber Cloth with Vermiculite, Glass Fiber Cloth with PTFE, etc. 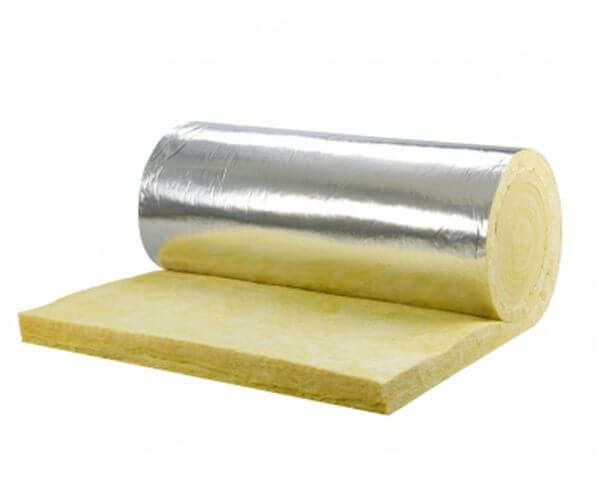 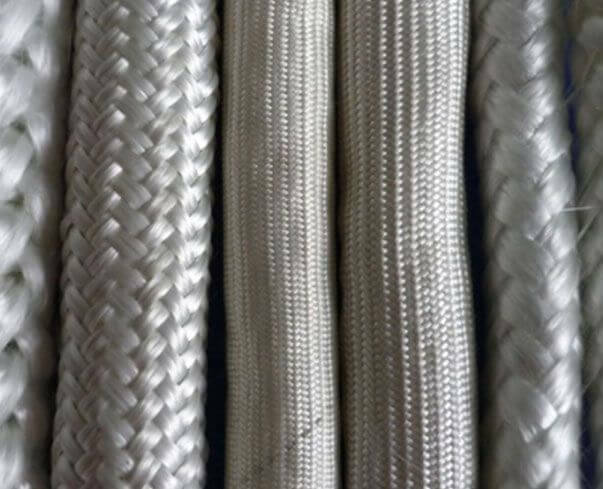 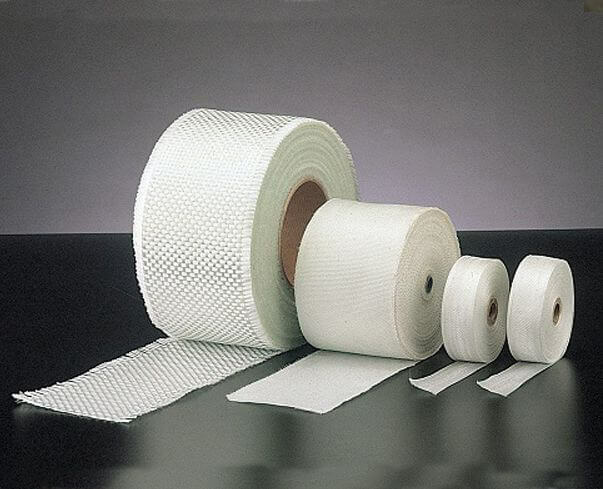 1.In order to meet special purpose or to increase some peculiarities, there fabric can be treated in various ways; 2.With different temperature resistance and special properties, they are applied in a wide range of industrial fields. 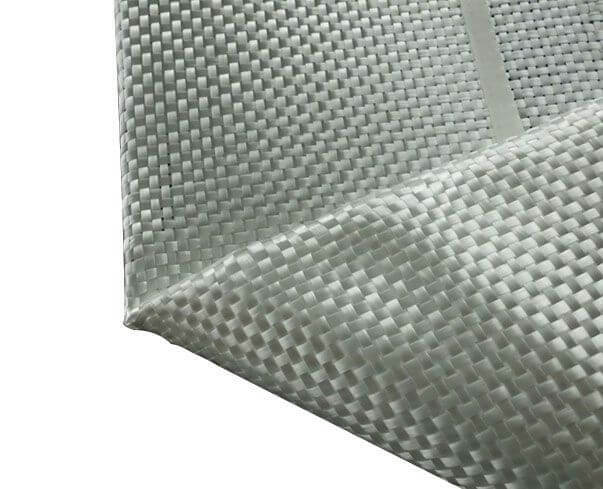 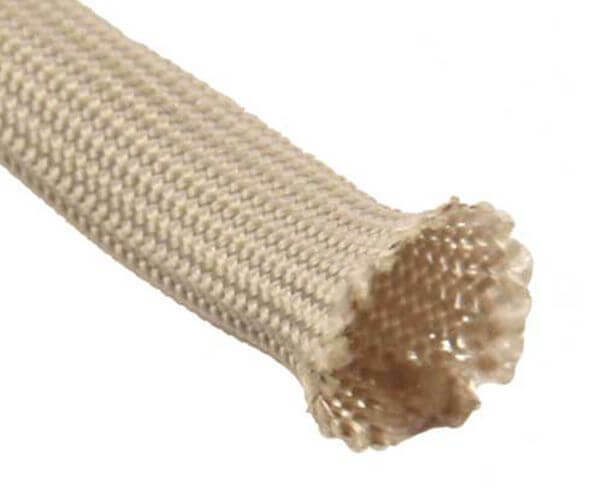 1.Glass fiber mesh fabric coated by acrylic acid copolymer liquid; 2.Engineering material in construction, reinforcement for plastic, pitch, stone, wall material, roofing.